Toby was a charming, successful, happy-go-lucky young man until the night a pair of burglars nearly beat him to death. As he slowly recovers from the trauma, the once easygoing twenty-something struggles to regain his very sense of self. He decides to convalesce in his family's ancestral home, to escape as well as to look after his dying uncle. But the discovery of a human skull on the property— and the subsequent frenzied investigation—leaves Toby questioning everything he once thought he knew. 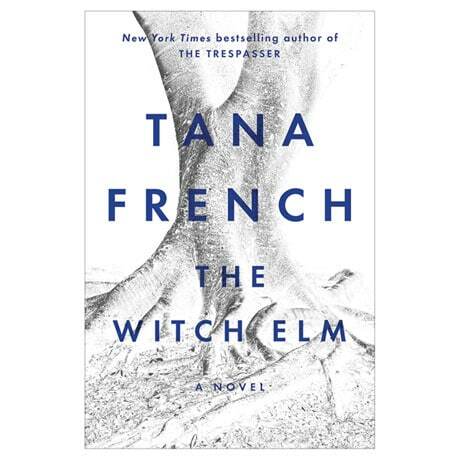 The first stand-alone novel from the masterful Tana French, The Witch Elm is a spellbinding tale of psychological suspense that probes the very essence of memory and identity. It's crime fiction at its very best!